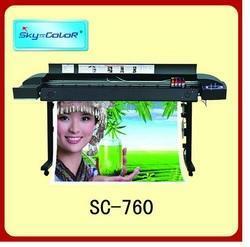 Leading Manufacturer of skycolor digital inkjet printer and digital inkjet printer from Delhi. By keeping track with the market development, we are offering an optimum quality array of Skycolor Digital Inkjet Printer. Blue LCD in low radiation, key press with perfect design, which makes it very convenient to work at night, and easier to operate. With a precise understanding of the relevant industry, we introduce ourselves as the leading manufacturer, importer, trader, distributor, wholesaler, exporter and supplier of Digital Inkjet Printer. Our experts use the finest quality material and leading technology. We ensure our customers that this inkjet printer is quality inspected on specified parameters to meet the quality standards. We provide this inkjet printer in numerous specifications. 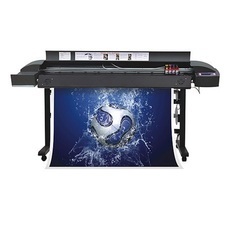 Additionally, our offered inkjet printer can be custom designed to meet the exact requirements of the customers.